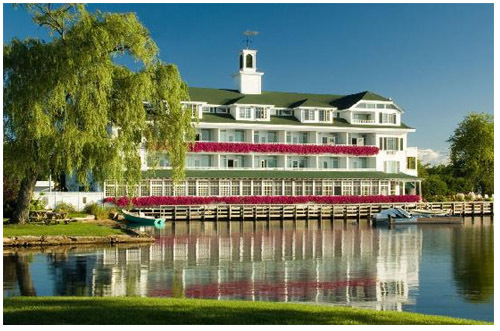 Hotels, Inns and Resorts are throughout the Lake Winnipesaukee area of New Hampshire. Many have beautiful views and most are close to all the activities in the region. Some are luxurious where you can pamper yourself and others are more affordable but just as comfortable. You'll find several choices where you can just bathe in the lap of luxury. There are spas, fine dining, boutique shops and beautiful views. There are many places where the whole family can enjoy as well. Swimming pools, local eateries and lakeside fun can be enjoyed by everyone. For those on a budget, you can find many places that will delight even the most frugal. A beautifully restored historic inn centrally located between the lakes region and the White Mountains of New Hampshire. Located on a beautiful cove where you can enjoy sitting on the dock and many water activities such as swimming, boating, fishing and more. The cabins have a "campy" feel and are right on the beach. In addition to cabins, there are rooms in a cozy place across the road. 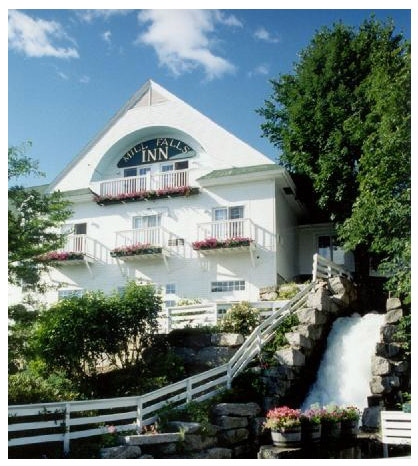 This beautiful inn sits on the shores of Lake Winnipesaukee. You'll find stunning views of the lake on one side and the Belknap Mountains on the other. Most rooms have a balcony and are richly decorated to take advantage of the spectacular lake views. 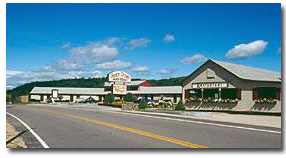 The Center Harbor Inn sits on the northwest corner of Lake Winnipesaukee. The tranquil atmosphere lets you leave the hustle and bustle behind so you can relax and enjoy your vacation getaway. Situated across from beautiful Meredith Bay, you will find wonderful accommodations with views of Lake Winnipesaukee. Many rooms have a balcony and fireplace. This is a cozy place to stay with nearby upscale dining and shops with some of the best breakfast places nearby. Experience the elegant surroundings with beautiful lawns and gardens. Church Landing is situated on the shores of Lake Winnipesaukee yet close enough to fine dining, shops and many activities in the area. Cold Spring Resort is a year round place to vacation. Enjoy the lakes region and the White Mountains any time of the year. Skiing, snowmobiling, swimming, boating and so much more are some of the activities available in the region. 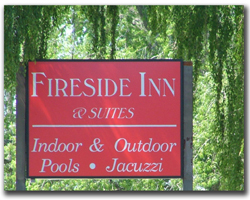 This is a beautifully renovated Lakes Region Inn offering the finest in the lakes region and White Mountains. 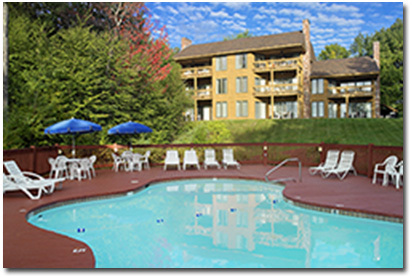 One of the terrific inns and resorts is the Common Man Inn & Spa. Enjoy the spacious, comfortable rooms that make you feel at home. Located between the lakes region and the White Mountains and a short driving distance to many attractions. This is one of the recommended inns and resorts for families. 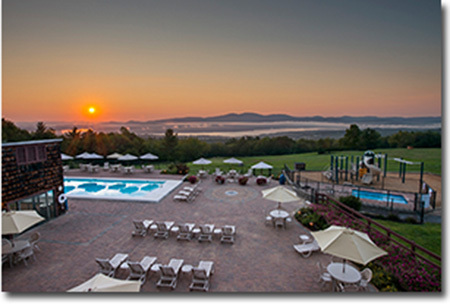 Relax by the pool (both indoors and outdoors) or by the fire after a fun day in the lakes region of New Hampshire. 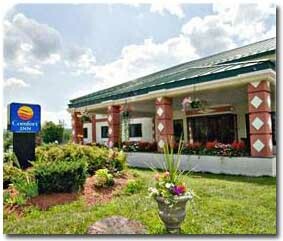 Located in the lakes region, the Hampton Inn & Suites is a short driving distance to many of the area attractions. 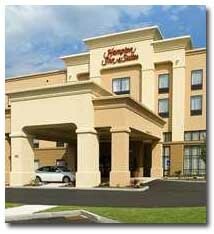 Holiday Inn Express & Suites is conveniently located in the heart of the lakes region close to many area attractions and shopping. This is the perfect place for a leisurely stay. 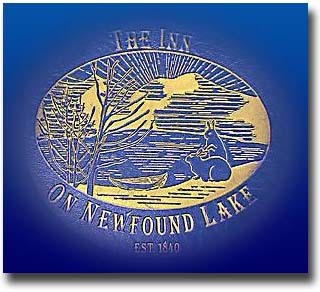 Decorated with antiques from all over the world, The Inn on Newfound Lake is your New England getaway for all seasons. 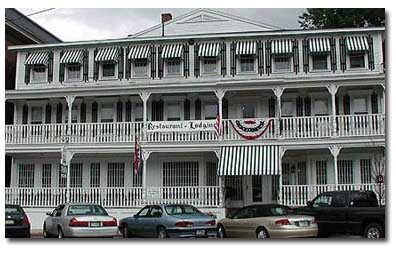 This quaint inn is located in a beautiful setting with wonderful views of Lake Winnipesaukee. There is a fantastic waterfall on the property that adds to the charm of this inn. 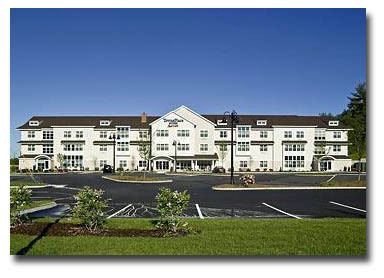 The Landmark gives you the comfort and charm of an inn with easy access to area attractions and shopping. 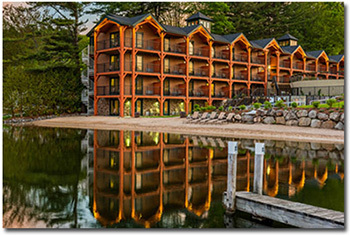 One of the classy inns and resorts in the area is this wonderful Inn located on Lake Opechee, which is a smaller lake, yet still fun, than Lake Winnipesaukee. This Inn is cozy and very relaxing. 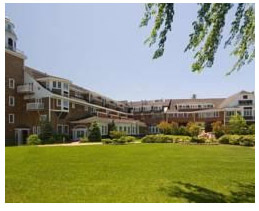 The Margate is located on the beaches of Paugus Bay, Lake Winnipesaukee. You can enjoy their pools and Beach Bar. It's a great place for the whole family. The Marriott TownePlace Suites is just minutes from Lake Winnipesaukee and all the activities and attractions at Weirs Beach. Misty Harbor is open all year for you to enjoy activities in every season. 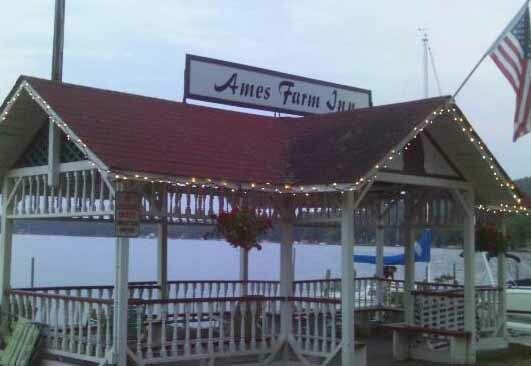 It located on Lake Winnipesaukee and close to many area attractions. The ideal vacation spot for quietness and relaxation such as fishing, hiking, canoeing and card games. Sandy Point Beach Resort offers a family style atmosphere with a private beach and boat dock. Close to many area attractions and restaurants. Steele Hill is set in the mountains overlooking Lake Winnipesaukee and Lake Winnisquam. There are many activities to do while there. Even though it's in the mountains, it's still close enough to all of the other things in the lakes regions. The Summit overlooks Lake Winnipesaukee and is close to all the activities such as swimming, shopping and other fun things. The Windrifter Resort offers a peaceful, private vacation getaway yet, just minutes away from shopping and other area attractions. If you're looking for one of the quaint inns and resorts around Lake Winnipesaukee, then the Wolfeboro Inn, a small, yet elegant hotel right in the heart of Wolfeboro is what you're looking for. 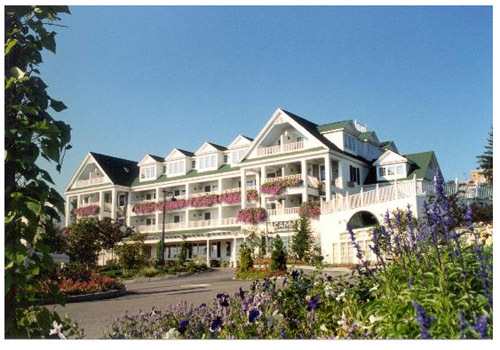 You have a nice choice of hotels, Inns and Resorts in the lakes region of New Hampshire. The above places are all wonderful and will make your vacation very enjoyable.